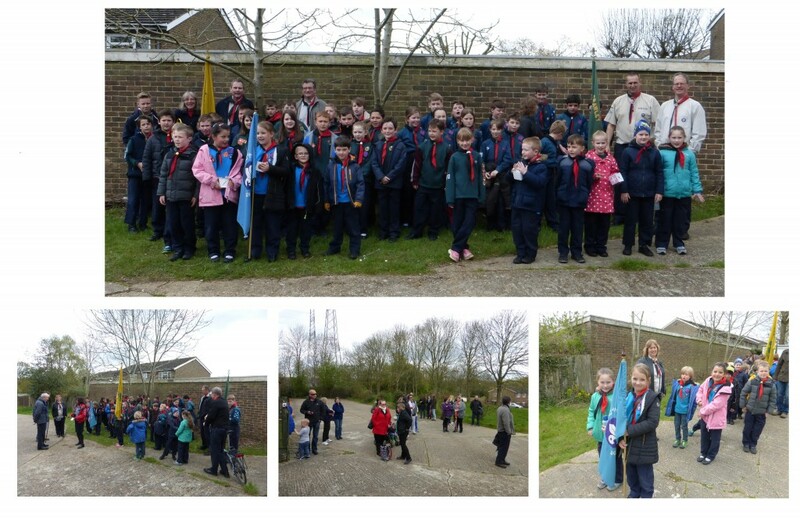 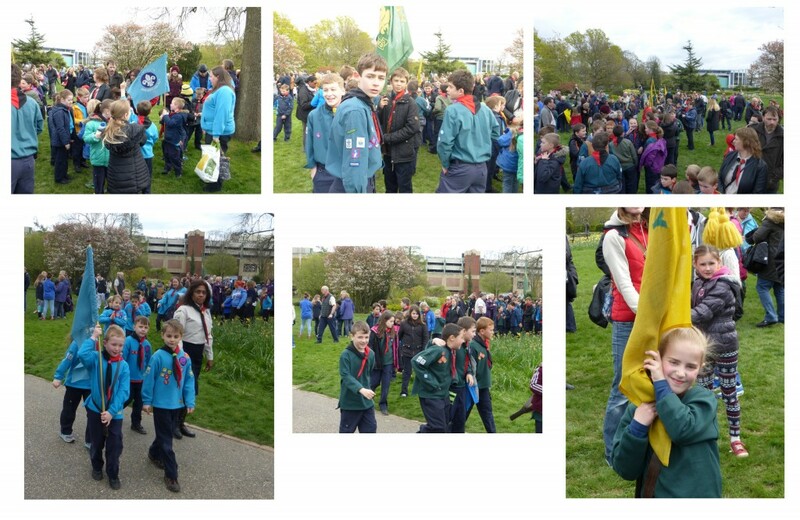 Today, all of the Groups within the Crawley Scouting District met together to celebrate the Patron Saint of both England and Scouting. 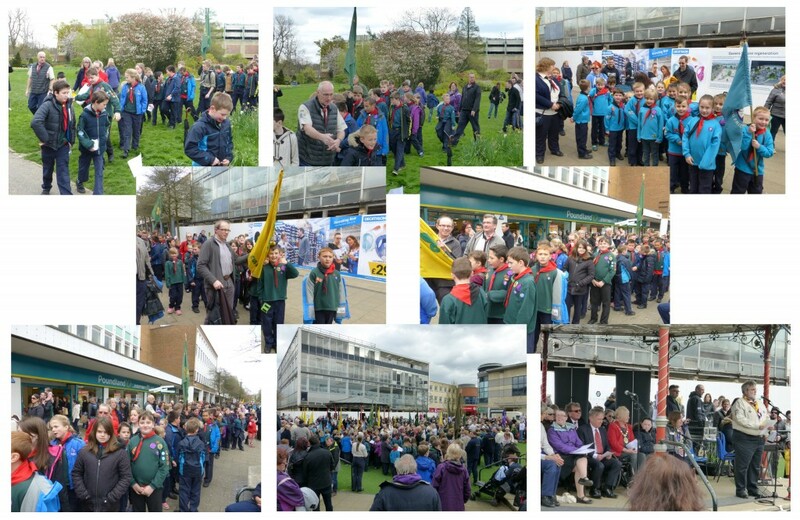 We had a great turnout and many of us paraded from our HQ in Furnace Green to the muster point in the Memorial Gardens in Crawley town centre. 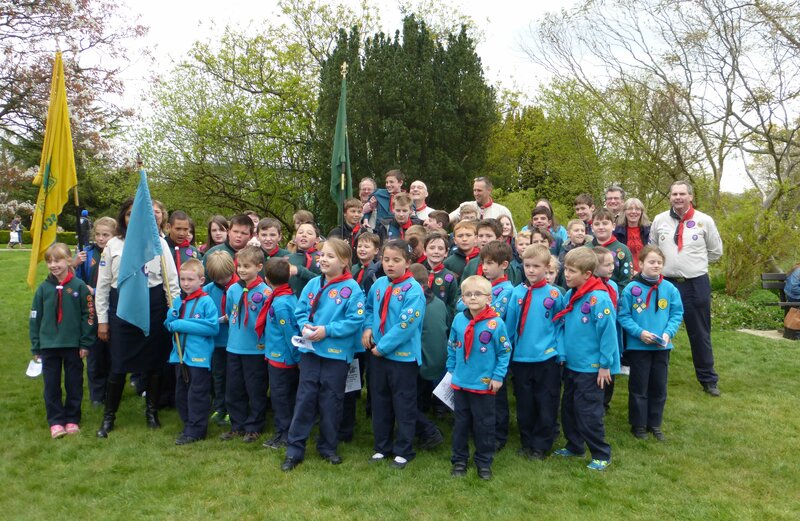 A huge “thank you” to everyone who turned out this year. 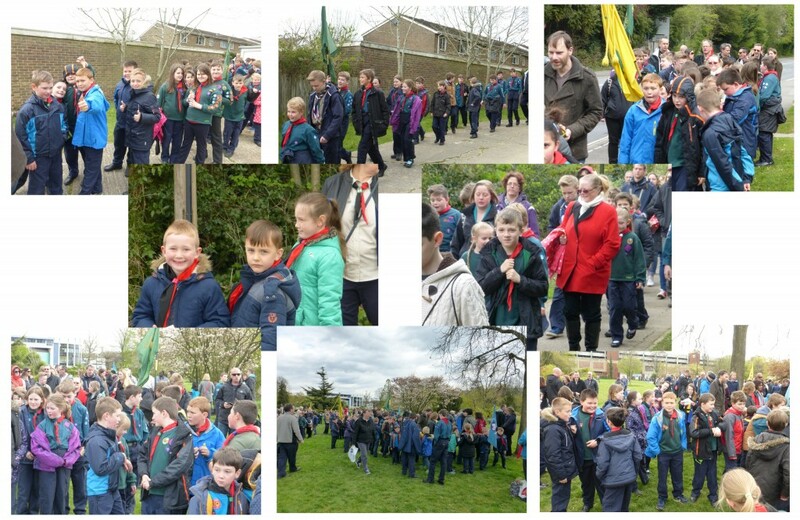 Our best turn out ever with well over 60 members on parade and a large contingent of parents and other supporters as well.